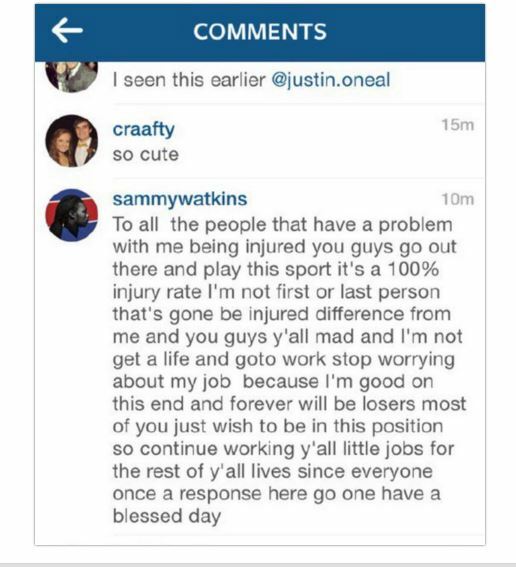 Sammy Watkins has to quit behaving like this, because it’s an awful look. Someone needs to get in his ear and tell him to cool out. The former Clemson All-American seems to be struggling with adversity. 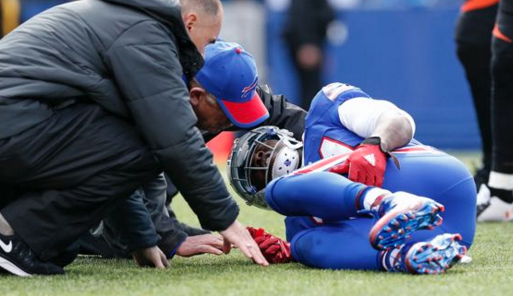 First, Watkins blasted the Bills earlier this month for not giving him enough targets and making him look bad. Now, the guy at the center of the Bills passing game is calling out the fans, taking to Instagram to rip “loser” Bills fans who questioned his durability. Watkins, of course, deleted the post, but not before leaving it up long enough for publication to take it and run with it. I wonder if Buffalo wish they had Odell Beckham right about now.